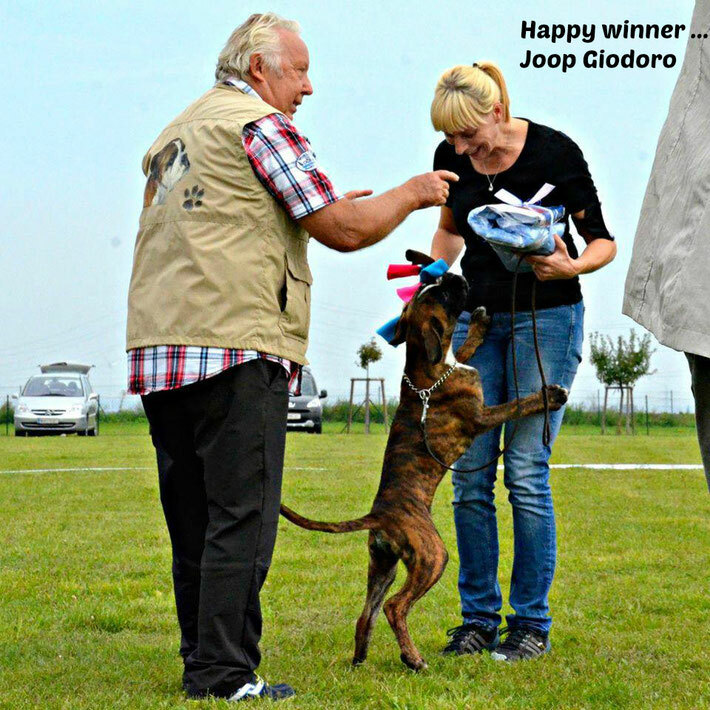 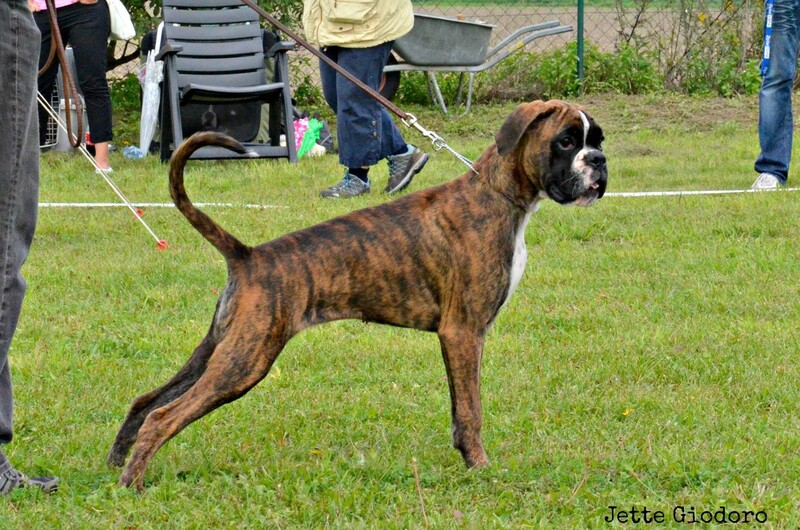 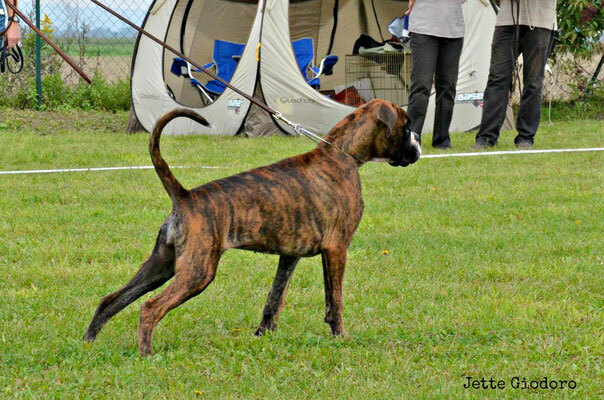 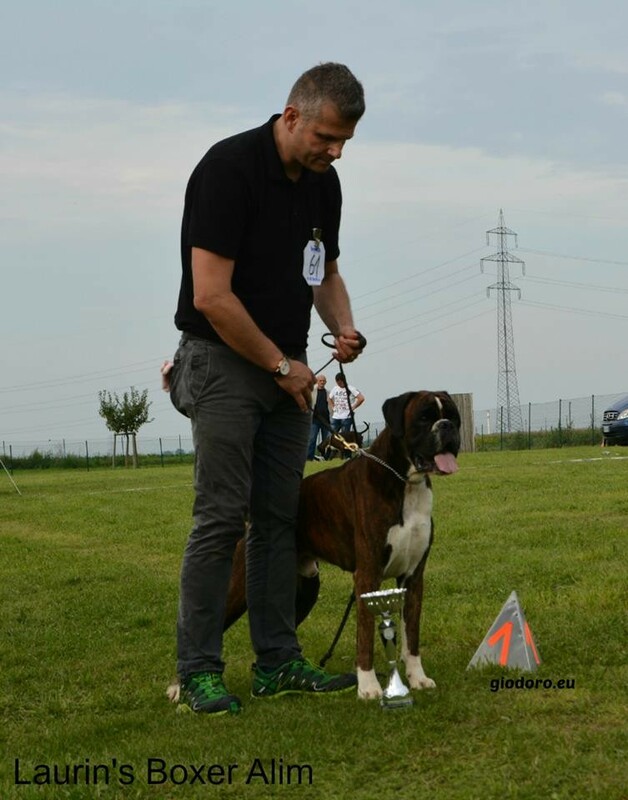 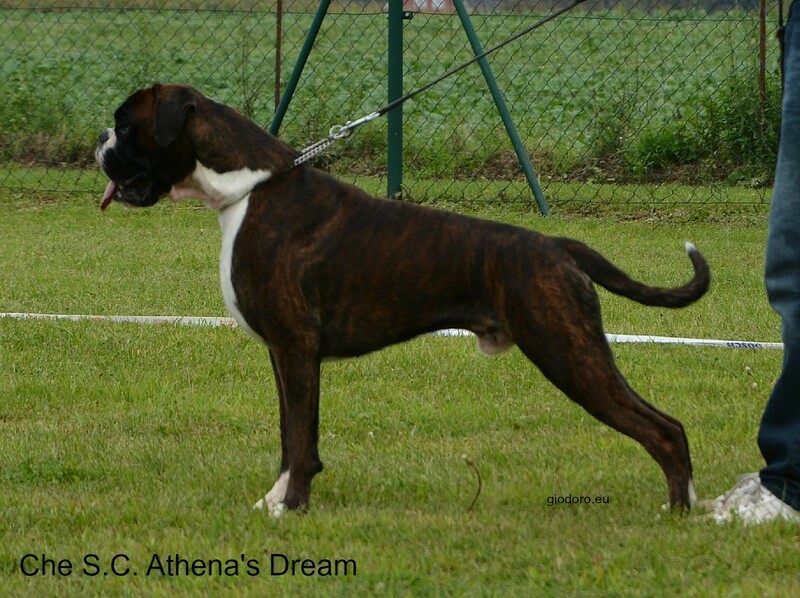 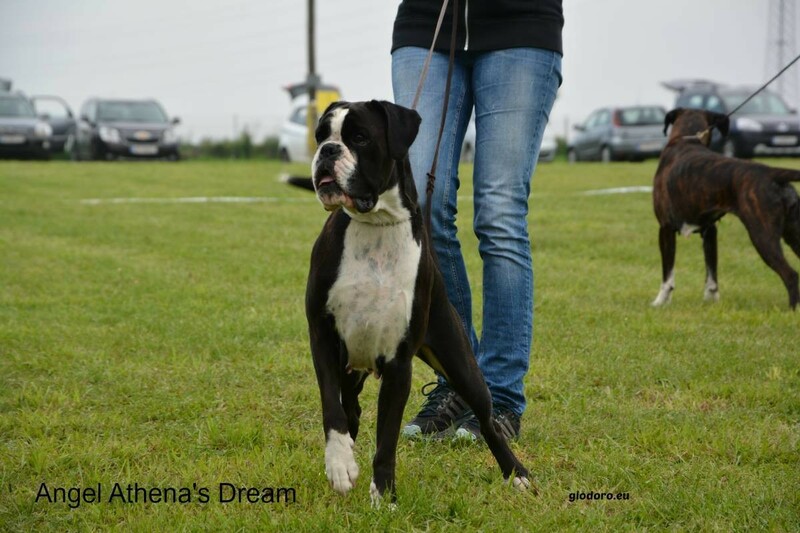 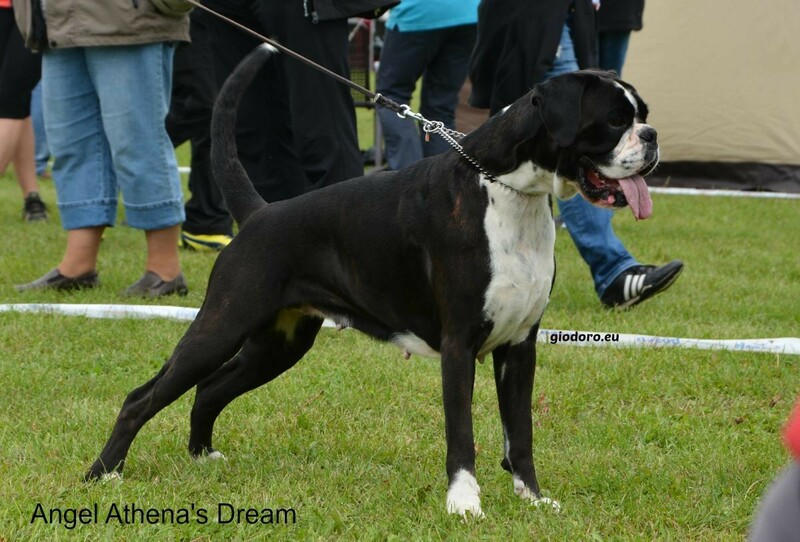 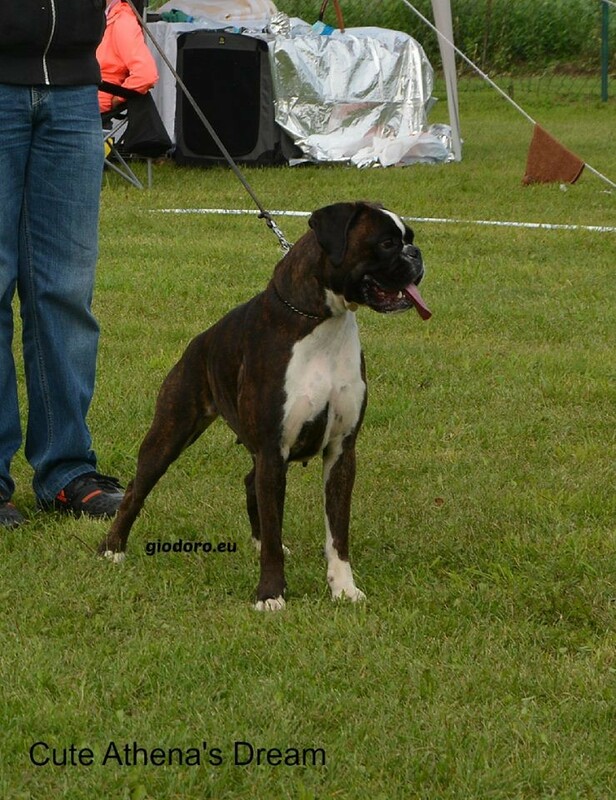 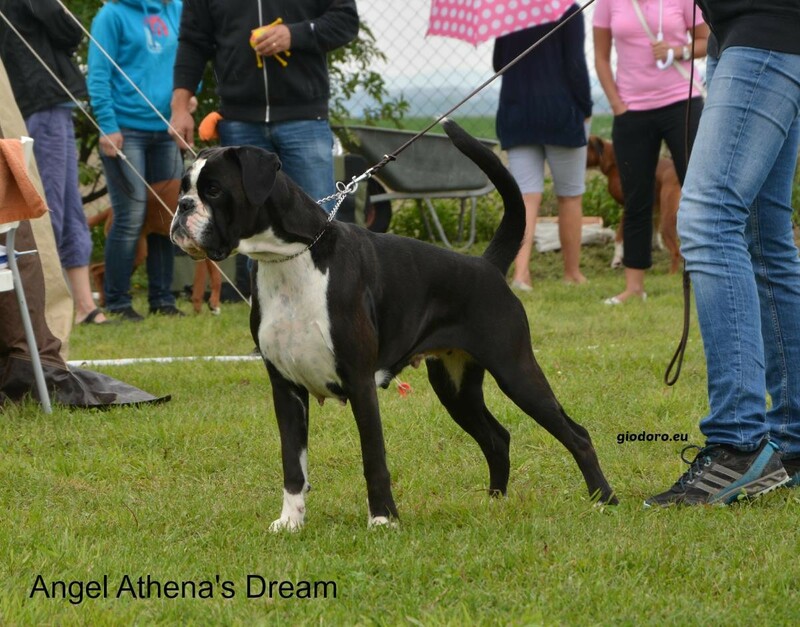 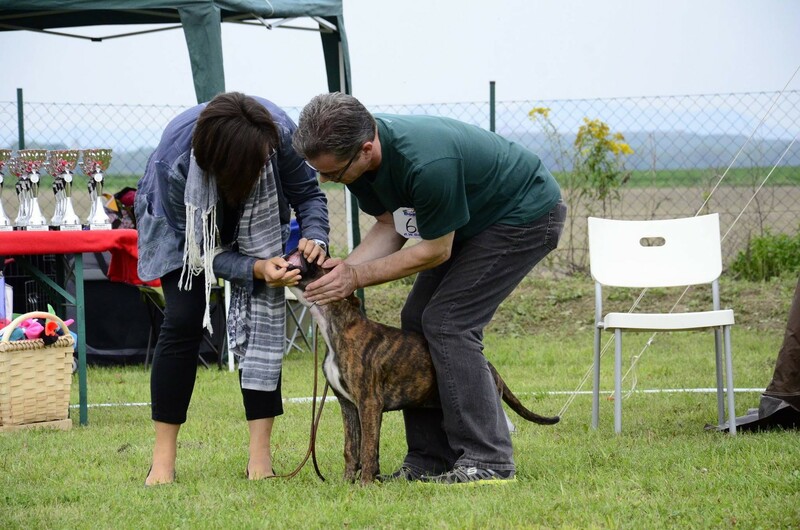 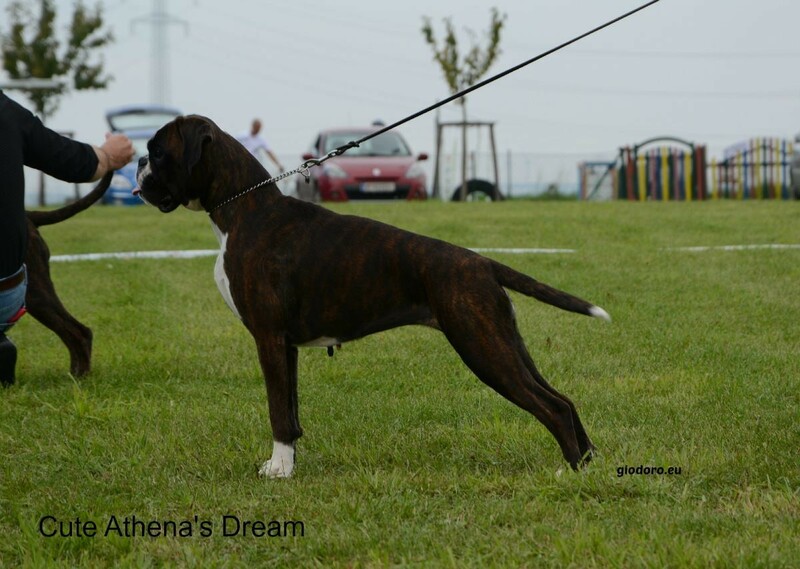 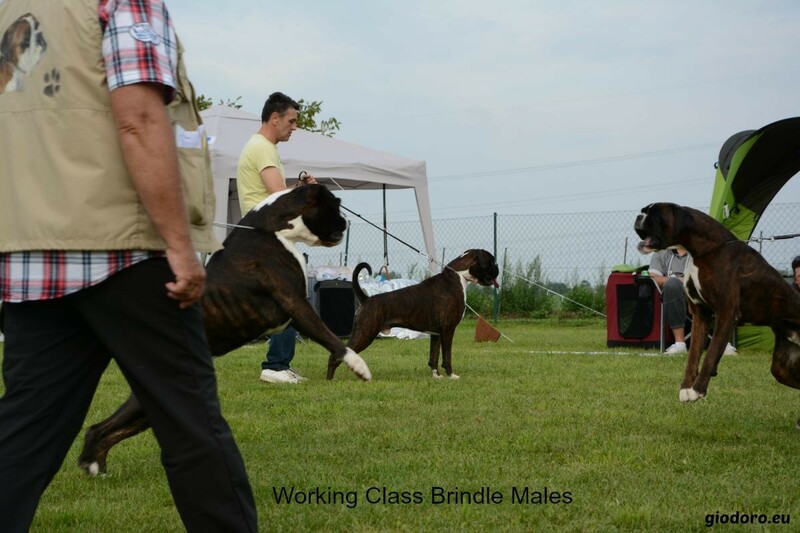 Jette Giodoro & Joop Giodoro both won their classes at the age of 4 months in their first show!! 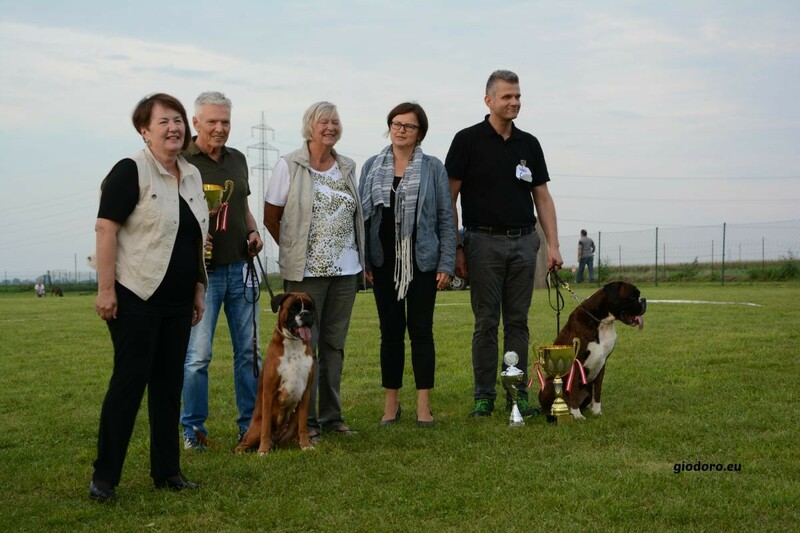 Thanks to judges DI Rikki Kainz-Götz (Austria) and Margot Egeblad (Denmark). 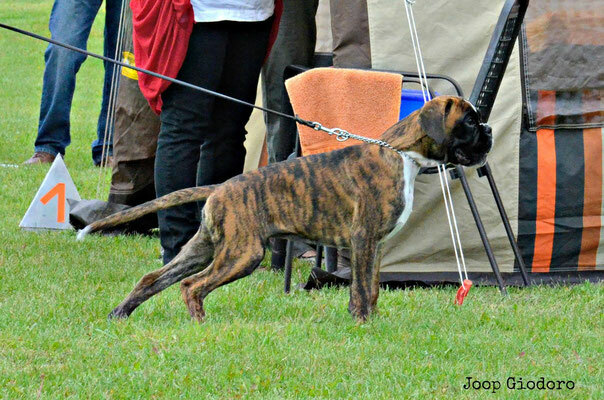 Thanks to Suzana for handling Joop!